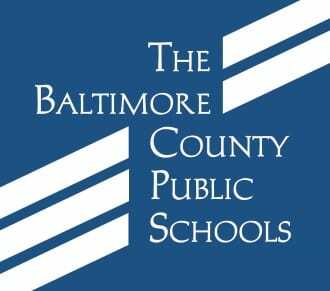 A Baltimore County Public Schools School Day Taskforce subcommittee is seeking public input on a recommendation to extend the school day. The subcommittee is preparing this recommendation for submission to the superintendent. The recommendation of the subcommittee is to extend the school day by 15 minutes. Extending the school day by 15 minutes will add 45 additional hours to the school year. The addition of 45 hours will make it possible to meet all Maryland State Department of Education day and hour requirements and comply with the governor’s school start and stop dates; build more than the required three inclement weather days into the calendar; and reinstate the traditional week of spring break. This recommendation has an approximate cost of $24 million and is being brought forth so it can be considered in the upcoming budget request cycle. Community members interested in making comments will sign-up to speak and have 3 minutes to share their comments.